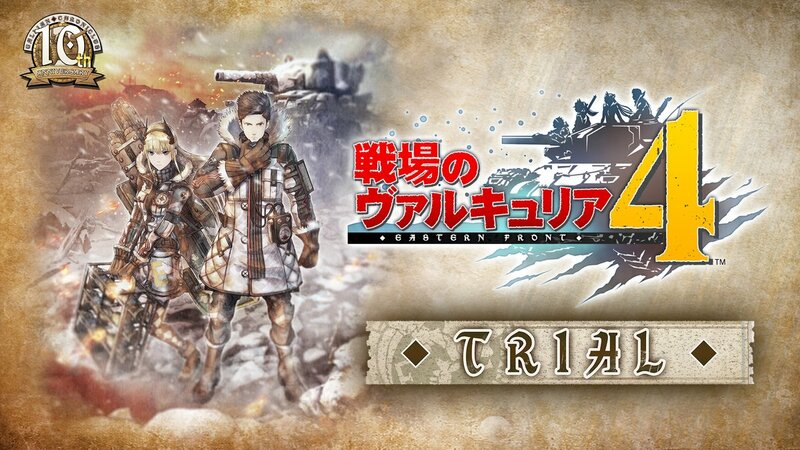 Our friends in Japan will get to give Valkyria Chronicles 4 a trial run when SEGA releases a Switch eShop demo next week. The demo is set to hit the eShop on Setp. 13th, 2018, and save data from the demo can be transferred over to the full game.